Sometimes perfection comes to you! 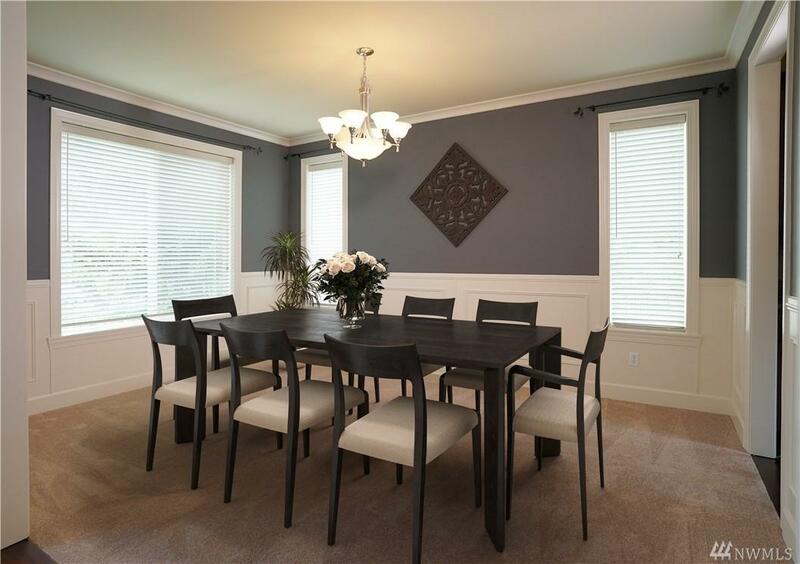 This home in gated Cedar Ridge has 3 stories w/incredible finish work incl. 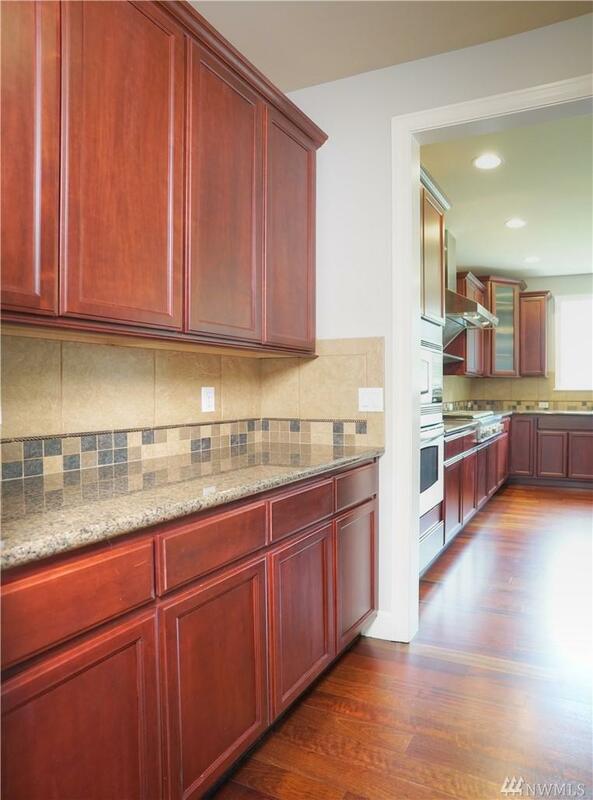 chefs kitchen, 6 burner cooktop, granite counters, SS appliances, cherry cabinets, large pantry, island w/bar all open to eating area & LR w/ gas f/p. 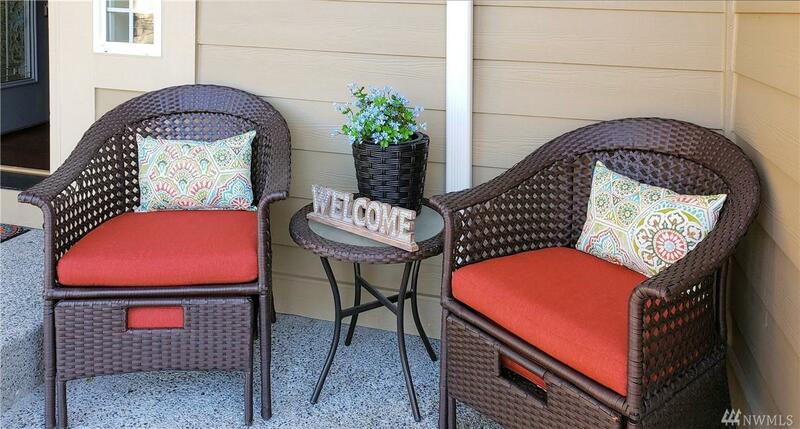 Upstairs is an amazing master suite w/relaxing soaking tub & 3 more bedrooms. 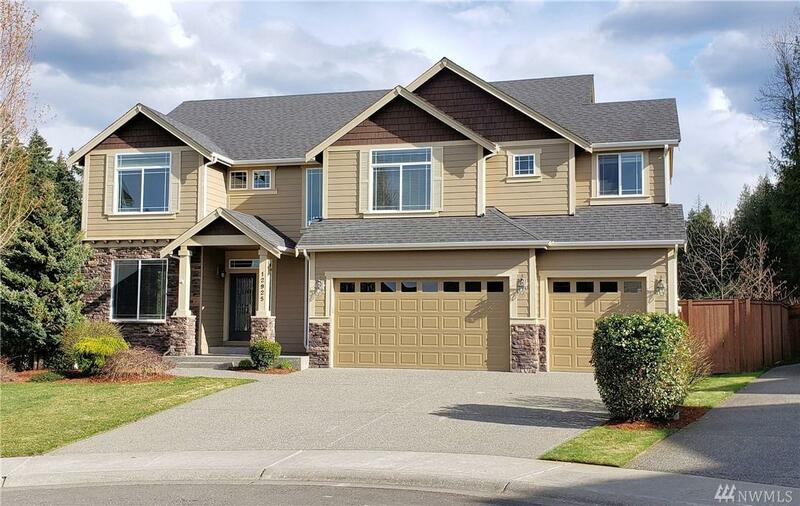 Fully finished basement is ideal for game/theater room or 2nd living quarters w/access to large fenced back yard w/ a view over the tree farm to the cascades.